This February we welcome our second Winter Island Artist-In-Residence, Stacey Ho. Stacey Ho is an artist and curator whose works have been presented in Oslo, Berlin and across Canada. 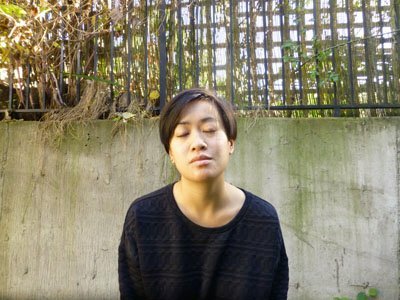 For Winter Island, Ho will lead sound walks on the Toronto Islands and produce an interactive audio installation in her studio. The residency will culminate in a performance of a new work based on field recordings collected on the island. Stacey will be leading a number of public events throughout the month, a full schedule and description of which can be found below.